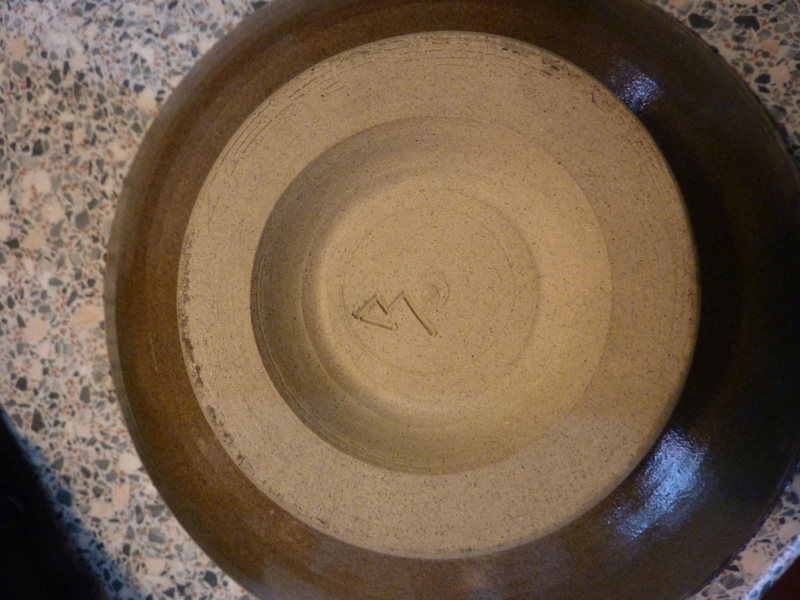 UNIDENTIFIED BOWL INSCRIBED W OR B ? 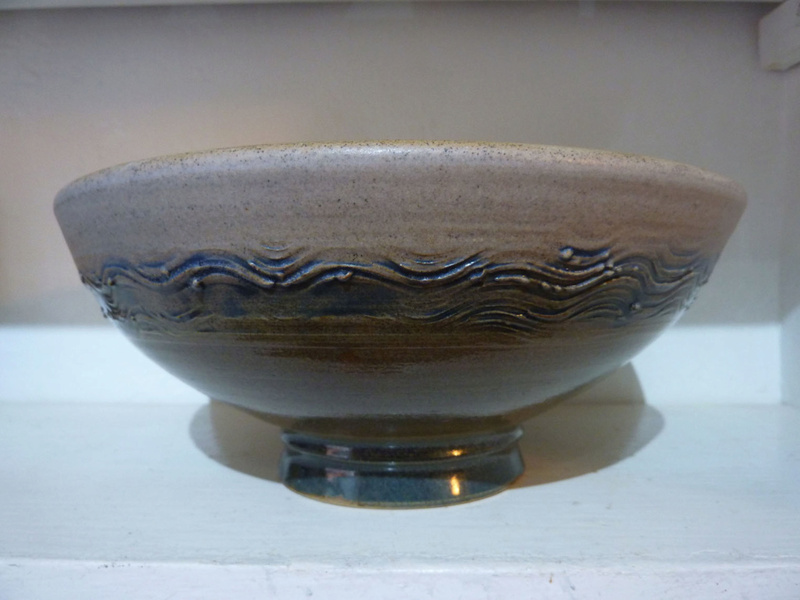 ANYONE HAVE ANY CLUES AS TO WHO MADE THIS RATHER NICE MEDIUM SIZED BOWL...? NOT SURE IF IT READS 'W' OR 'M' OR EVEN 'B'...! ANY HELP APPRECIATED AS ALWAYS...!